It’s the smallest sovereign country in the world (both in population and area), surrounded by one of Europe’s great cities – Rome. Yep, we’re here in Vatican City. Get a crash course on its history, sights, and economy in our latest Capsule. 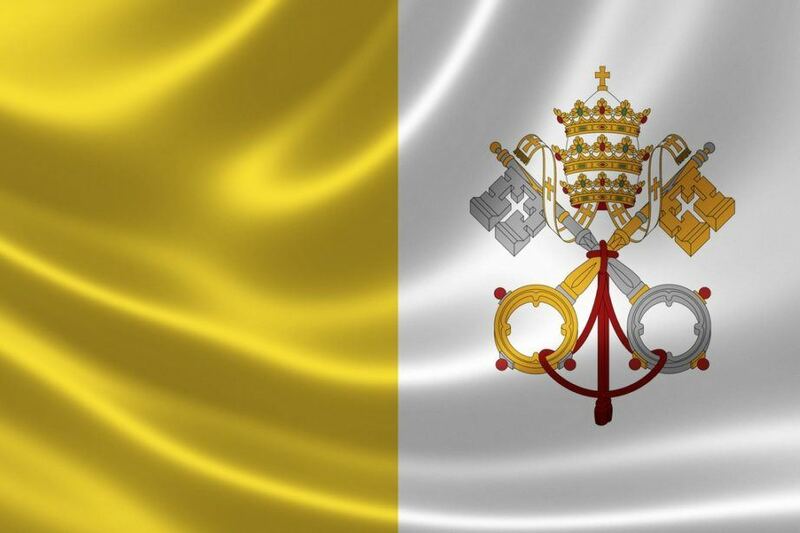 Though Vatican City would not become the independent nation we know it as today until the 20th century, the term ‘Vatican’ can be traced back all the way to Roman times. It was generally used to refer to a marshy, riverside region where many villas were built. 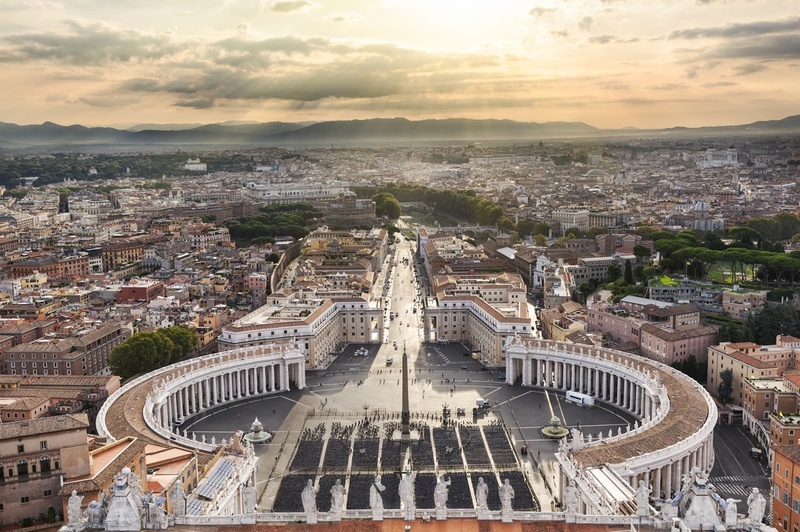 With the construction of the (first) St. Peter’s Basilica in the 4th century AD, life in the area surrounding the Basilica began to revolve around the Catholic Church. As Christianity began to grow in influence, the Papacy expanded its power throughout Rome and beyond – forming what became known as the Papal States. For more than a millennium, the Pope governed the region in Central Italy as a secular ruler as well as a religious leader. The Middle Ages saw the Church at the peak of its power, impacting politics throughout Europe, calling Crusades to far off lands, and influencing the private lives of citizens both highborn and low. Many great works of art and architecture were constructed throughout the late Middle Ages and Renaissance in and around the Vatican – including a new Basilica, the Sistine Chapel and St. Peter’s Square. The Papal States ceased to be in the late 19th century when a newly unified Italy annexed Rome. Thus began a decades long period of uncertainty, with the ‘Roman Question’ the topic of much discussion. The Pope often clashed with the Italian rulers, in some cases referring to themselves as a “prisoner in the Vatican”. On February 11, 1929, the Lateran Treaty was signed, establishing the Vatican as an independent state. Despite suffering a degree of bomb damage during WWII, Vatican City survived, retaining its special status following the fall of fascism. Today, the country remains the global centre of Catholicism, the home of the Pope, and one of the jewels of Rome. 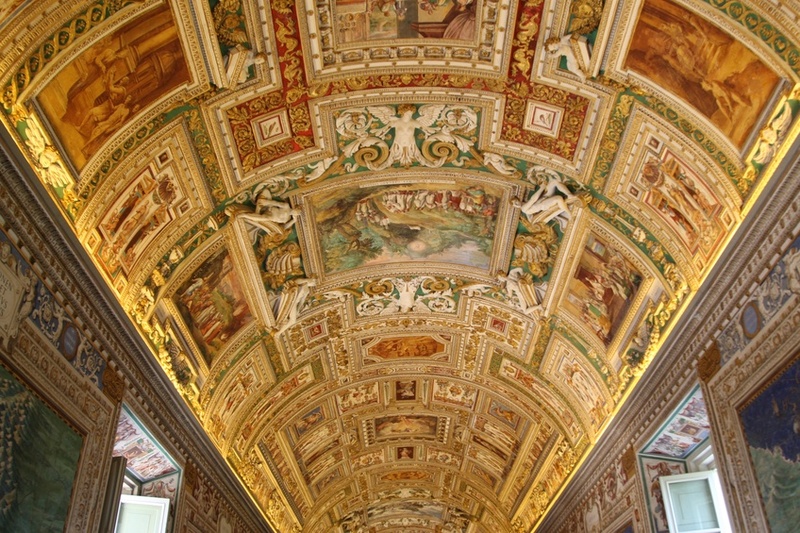 The most well known cultural aspect associated with Vatican City is art and architecture. Some of the most famous artists of their time (especially during the Renaissance) contributed to the works seen throughout the nation. This includes Michelangelo’s Sistine Chapel ceiling, Bernini’s St. Peter’s Square, and the crown jewel itself…St. Peter’s Basilica. In addition, the Vatican Museums are home to artifacts from across the world, forming one of the globe’s great collections. Most of the population of Vatican City is male, although there are some communities of nuns located here. As should come as no surprise, society is dominated by a strong adherence to the Catholic faith. While Rome is already home to some of the world’s most impressive tourist attractions (the Colosseum and Forum for one), Vatican City should be an integral part of any trip to the Italian capital. Thanks to its small size, the highlights can be explored during less than a day. Tour the Museums (and a Chapel): Book tickets ahead of time to explore the staggering 54 galleries (known as sale) of the Vatican Museums. You’ll find artifacts, sculptures, and art from Ancient times through nearly every era of human history. Your visit ends with a stop in the renowned Sistine Chapel. The Basilica and Square: To really get the full Vatican experience, you have to take a peek inside the massive St. Peter’s Basilica. While entry is free (though you will have to pay to climb the dome), you could have to wait in a brutally long line. You might luck out and get right inside, but if not you’ll at least have time to observe the equally impressive St. Peter’s Square. 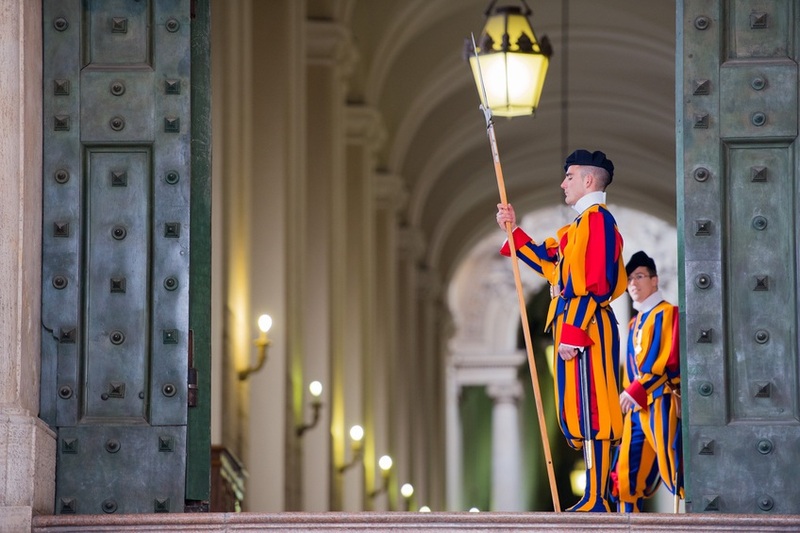 Take Note of the Swiss Guard: Acting as the de facto military of Vatican City, the famed Swiss Guard are often associated with their colorful ceremonial garb – which you’ll likely see during your visit. Despite these ceremonial practices, the Guard is highly trained. Enter Rome: As Vatican City is surrounded by Rome; it makes it very easy to venture into what is officially a different country. In the immediate vicinity (which includes the Roman districts or rioni of Borgo and Prati), you’ll find upscale shopping, some good restaurants, as well as the famous Castel Sant’Angelo and the eponymous bridge. 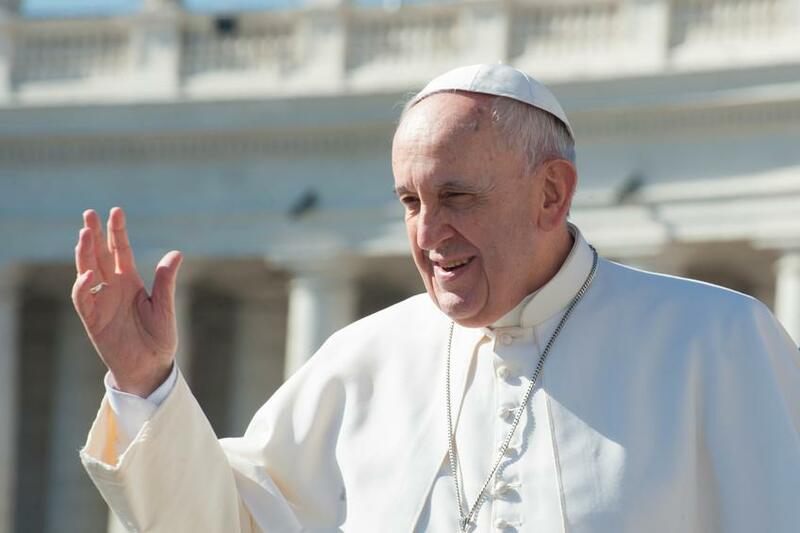 Donors, sales of stamps and museum/tourist fees, plus the selling of books and other media support the economy of Vatican City. 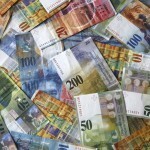 Beyond this, the country relies on Italy for production of its currency, the euro (you can find rare Vatican euro coins however), as well as a large degree of electricity – although the Vatican does have some solar panels. As mentioned, if you’re visiting Vatican City and need to purchase something, the euros you were using in Rome will work here. Well, our journey through what is perhaps the most unique and smallest country in the world has come to an end. For better or worse, there’s no denying the massive effect such a small area of land has had on the rest of the world for over a millennium. 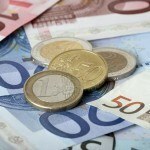 Find out more about the euro in our Currency Spotlight. You can get the rest of our Capsules, along with every country we’ve covered, HERE. 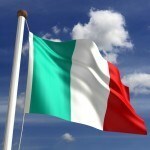 If you’d like to learn more about Italy, go HERE.